I joined the Great American Chicken Challenge. 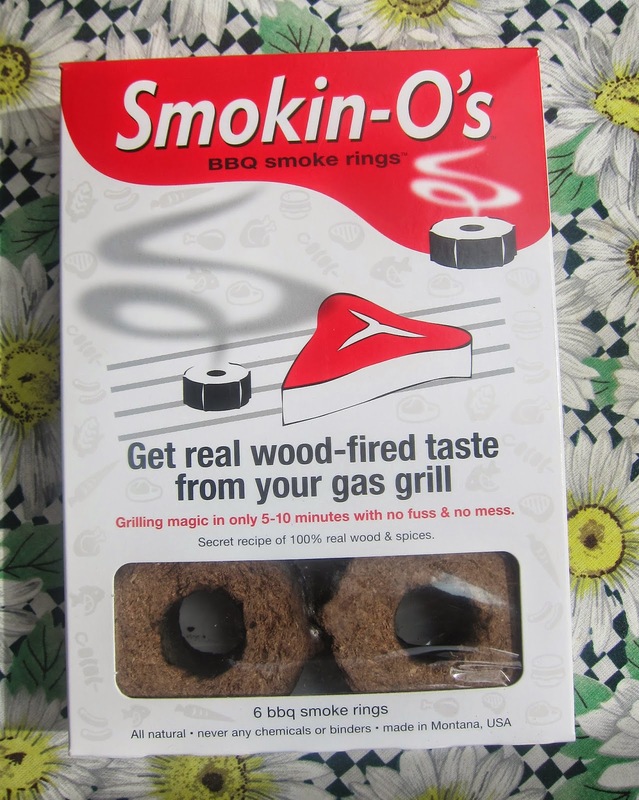 My mission was to decide if using Smokin'O's Barbecue Smoke Rings take gas grilled chicken from okay to terrific. Here's a close up look at the Smokin'O. It's compressed wood along with flavorings. You just put it on your gas grill on high, and then reduce the heat and grill your chicken as usual. I followed the directions. My photos with smoke did not turn out very good with the sun hitting hard from the right. The Smokin'O did put out a good amount of smoke. If I'm judging by looks, the Smokin-O sure does smoke up a pretty piece of chicken. These are organic chicken breasts without bones or skin. 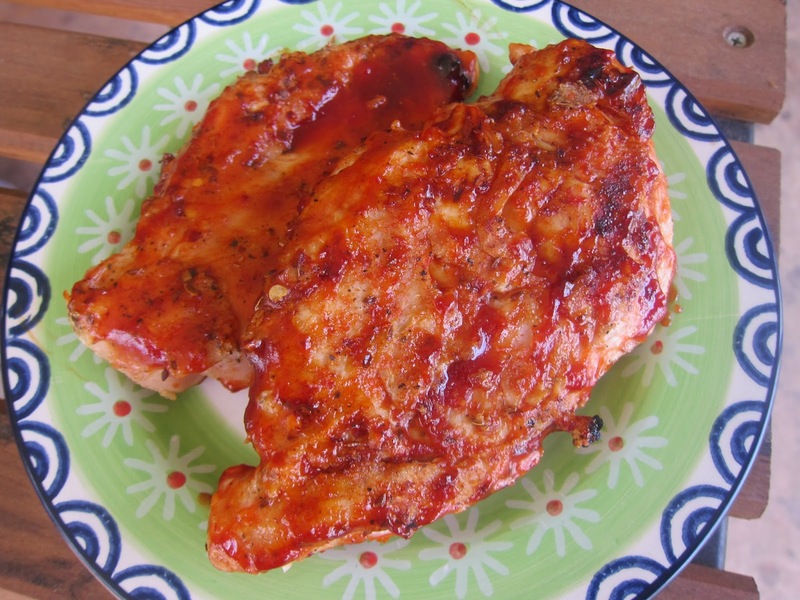 I added the flavor pack provided by the company and then topped off the chicken with a lime barbecue sauce. That's a mild barbecue sauce, so I could really check the taste of the Smokin'O's. I loved the idea but was not sure the execution would be there, but it was. 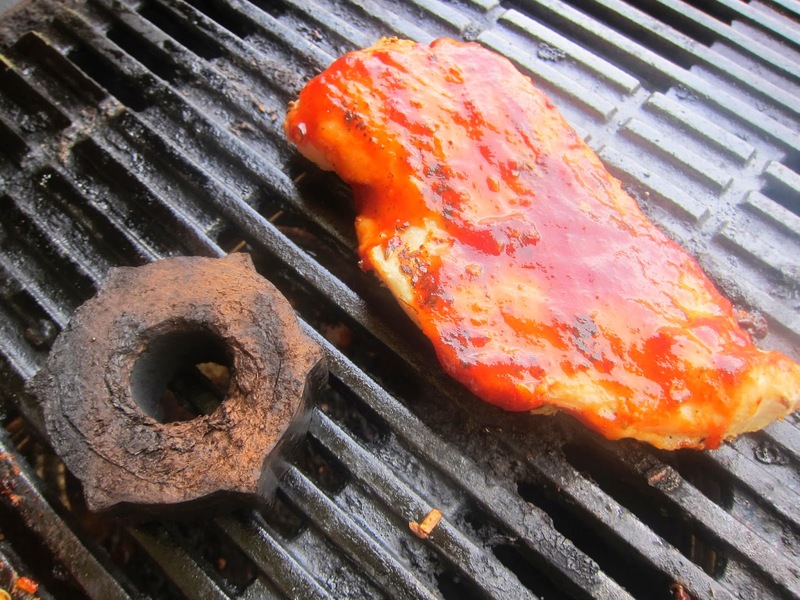 We eat a long of boneless, skinless chicken breasts off the grill. I lean to charcoal but sometimes use gas for chicken. 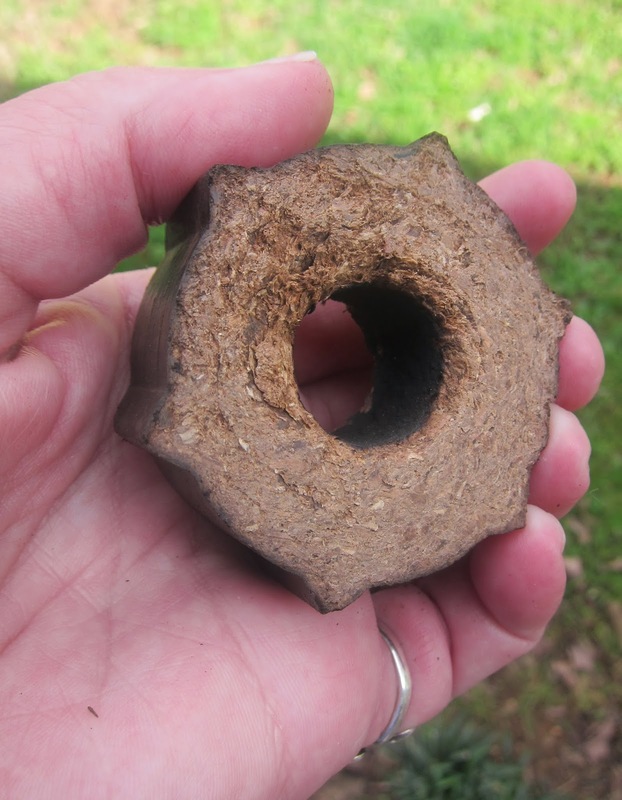 The Smokin-O smoke ring did make a big difference. The flavor was like wood smoked chicken, but those extra spices packed more flavor, and it was a natural tasting flavor. My son happened to be in, and I asked if he noticed a difference. He also thought the chicken was better with the smoke rings. Two for two so thumbs up. Note: I was invited to be part of this challenge. The company sent the chicken, flavor pack, and Smokin-O's in exchange for an honest review. I was not paid - just provided the testing items. I've used Mojo Cubes like this but haven't tried the Smokin' O's yet. Good review, I'll have to check them out. nice review, i may have to get some of these for my poor sister who just had to get a gas grill.